Max Appliance Houston is counted among the leading appliance repair service providers in Missouri City TX. We have an experienced technical and mechanical team that can troubleshoot any appliance and repair it to make it fully functional in the shortest time possible. Our quality workmanship and same day repair of home appliances like refrigerators, washers, dryers, ovens, microwaves, wine coolers, cooktops etc., has made us one of the most trusted appliance repair providers in Missouri City. You can contact us anytime to book an appointment for your appliance repair. 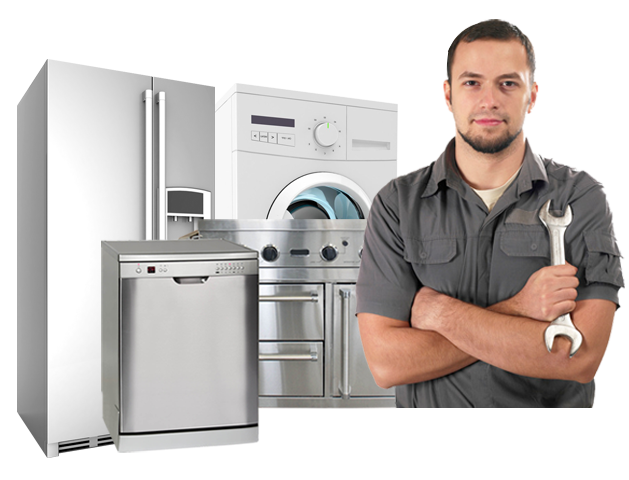 So, whenever you seek assistance for appliance repair in Missouri city. Do give us a chance to serve you. We are acknowledged for rendering on time and on-site solutions. The company has its own repairing facility, laced with modern repairing tools and work methods thus, high quality and precise solutions are assured with us. For minor repairing needs, we render on-site solutions and we bring appliance tour facility for major hiccups or replacement. Our provided solutions comply to the stated industry codes. The fee we charge for our services is economical; clients can ring us on the given numbers for scheduling an appointment. We assure to be at your place in no time.